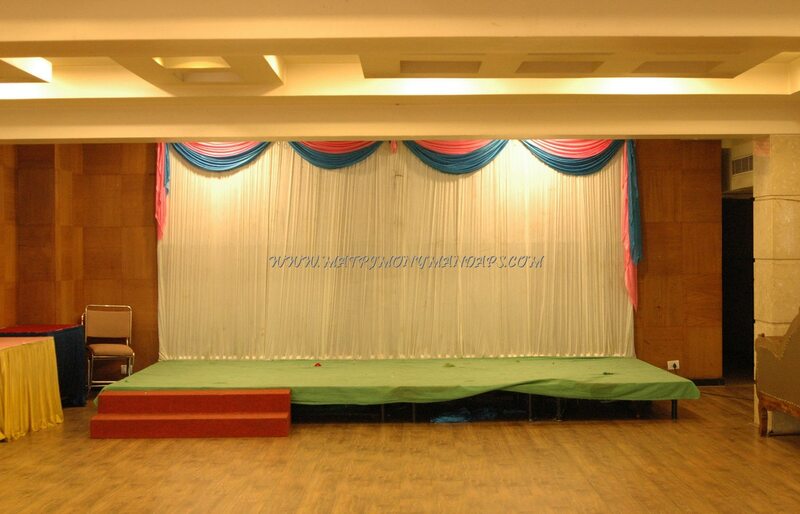 Chutneys Banquet Hall 1 in Begumpet is an air conditioned hall with a seating capacity of 200 and floating capacity of 200. 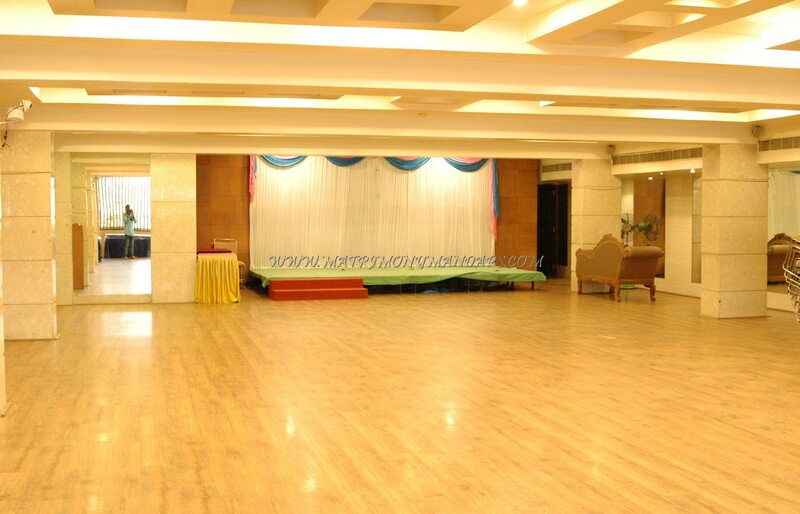 Chutneys Banquet Hall 1 in Begumpet provides good number of facilities to organize an event. 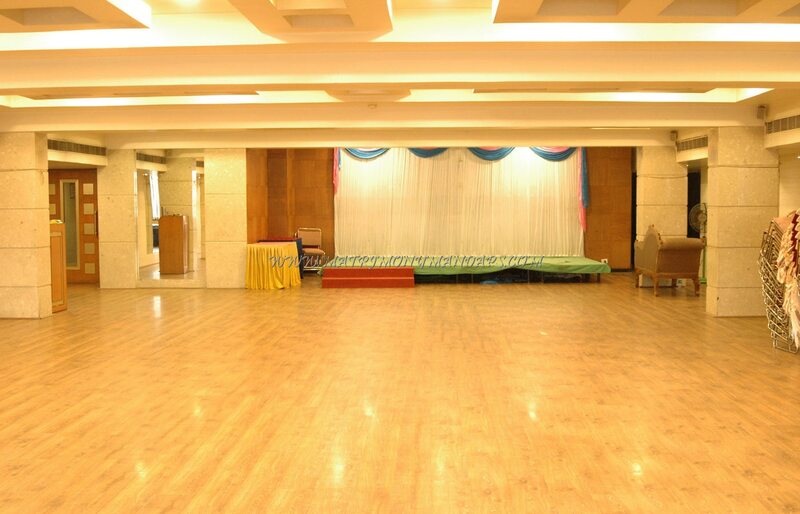 The banquet hall provides room facility for the guests. 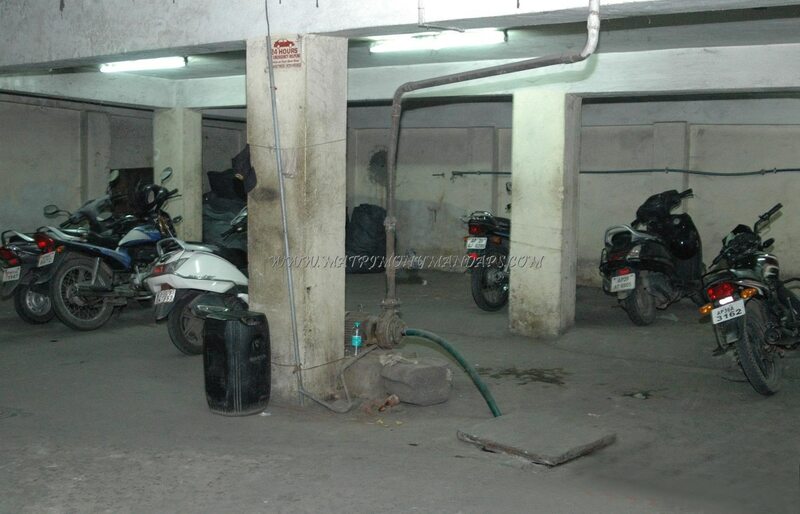 Chutneys Banquet Hall 1 in Begumpet serves delicious non vegetarian food and liquor. 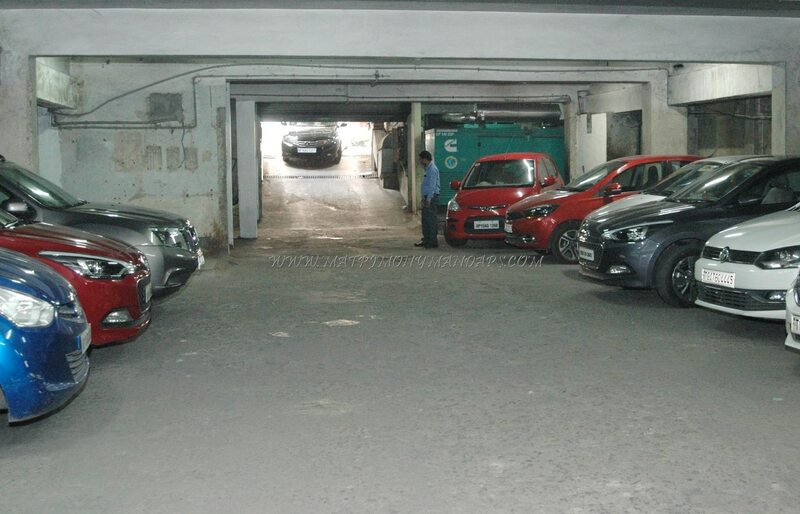 Valet parking is available for the guest’s vehicles to have hassle free parking. Lift and ramp access are provided for the guest’s convenience. DJ party can be organized in the venue. 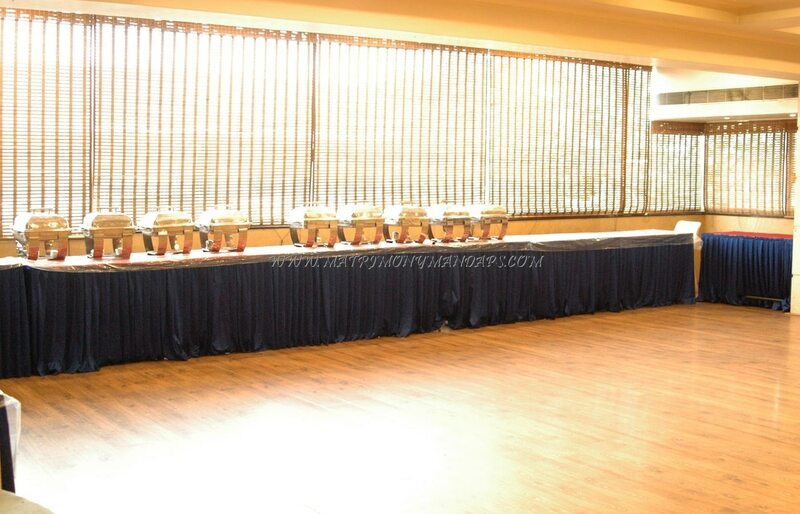 Audio visual equipments are provided by the banquet hall. 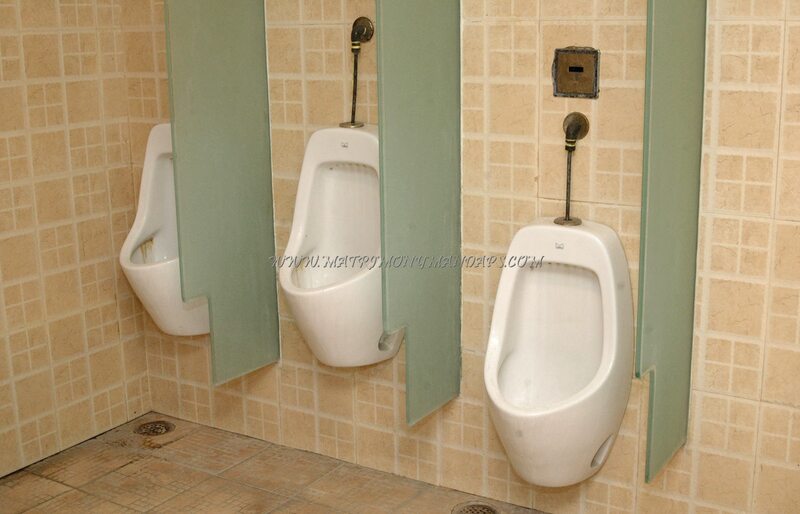 Chutneys Banquet Hall 1 in Begumpet is a good choice to plan a medium sized occasion.